The holidays are a time of celebration, giving, and showing thanks and gratitude for all the wonderful things in your life – including your thriving small business! Relaying client appreciation is a simple way to show you care and value their business, plus it gives your business a reason to get in touch, enabling you to foster brand loyalty. Staying top of mind is essential in keeping your customers engaged and their line of business open. If you’re in direct response sales and take orders over the phone, creating a virtual phone number specific to special price ads is a perfect way to show your customers you appreciate their attention – and their business. Here’s how it would work: Your company runs an ad—radio, print, digital—and each advertisement has a special “discount” number to call. The buyer gets a deal and you get the sale! Thank you for calling (insert company name). We are sorry to have missed you but are very thankful for your call and wish you a very happy holiday season! We will return your call shortly! Texting isn’t just for teens anymore, businesses are hopping on the SMS train and customers are loving the new way of communicating. Sending your clients a “Happy Thanksgiving” or holiday-themed message with a coupon code or a sale notification is an amazing way to show your appreciation and get them back in the door—a win-win! The holidays are a busy time for everyone and that includes your customers. If you’re in a retail business or run a shop where instant and direct client communication can make or break a sale, turn on the Reach Me Anywhere feature on Voxox Cloud Phone so you’ll never miss a call… or a sale. This is easily turned off once the holiday rush passes, but your clients will appreciate your “always on” status. A positive customer experience is crucial to customer retention and referrals and directly impacts your bottom line. On the flip side, a negative experience or even a lack of experience (read no contact at all) can have your customers looking elsewhere to fill their needs. 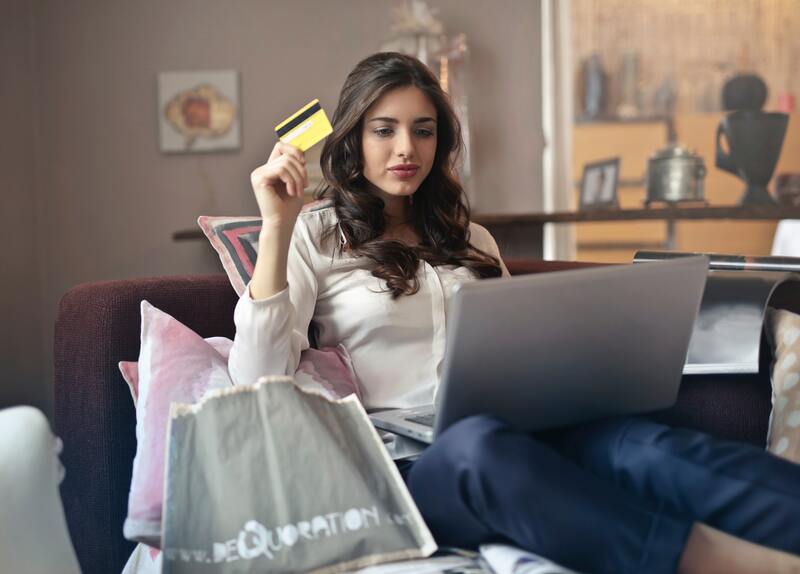 One contributing factor to the customer experience is customer appreciation, and lucky for business owners, that’s something you can influence. Use this list to surprise and delight your customers throughout the year – and add in a few tactics of your own!